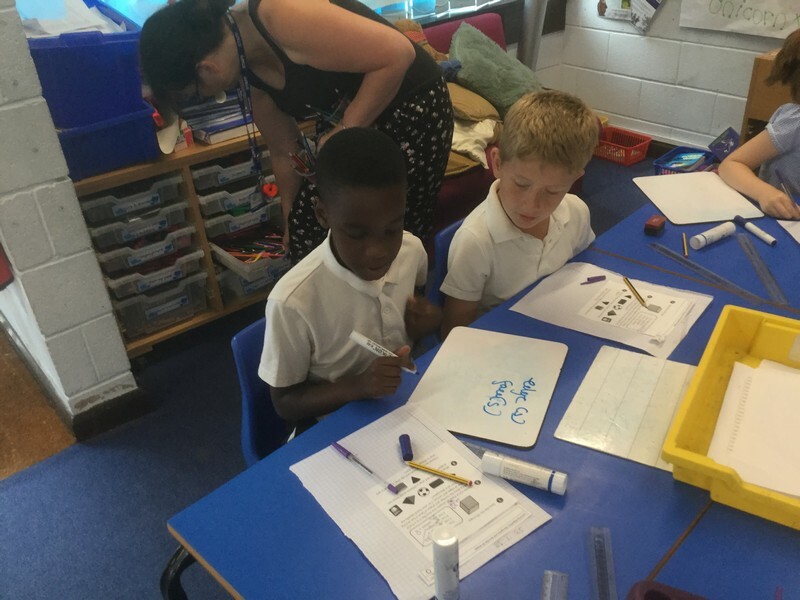 Year 3 have been busy working through their final Maths topics over the last week or so. The children spotted right angles around the room, realising they were everywhere! 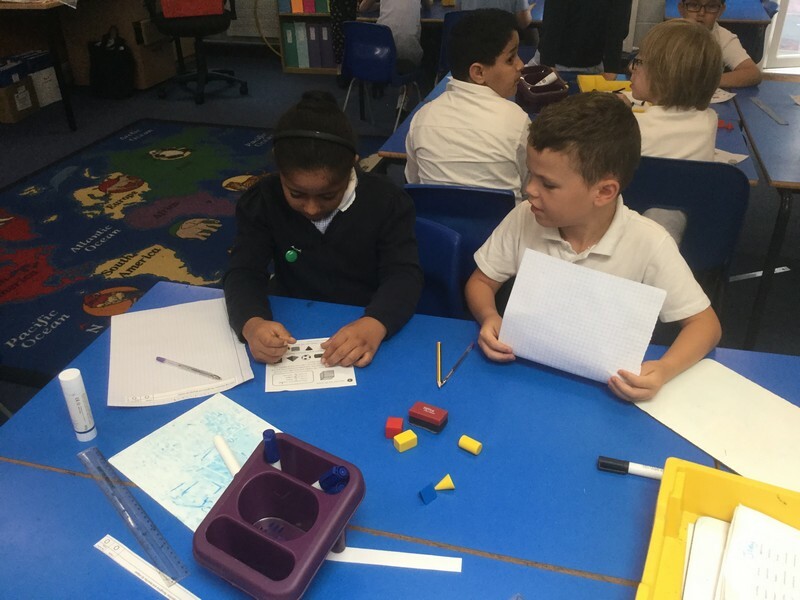 They learnt about Obtuse and Acute angles and identified where they were in 2D shapes. The class identified parallel and perpendicular lines around our room. 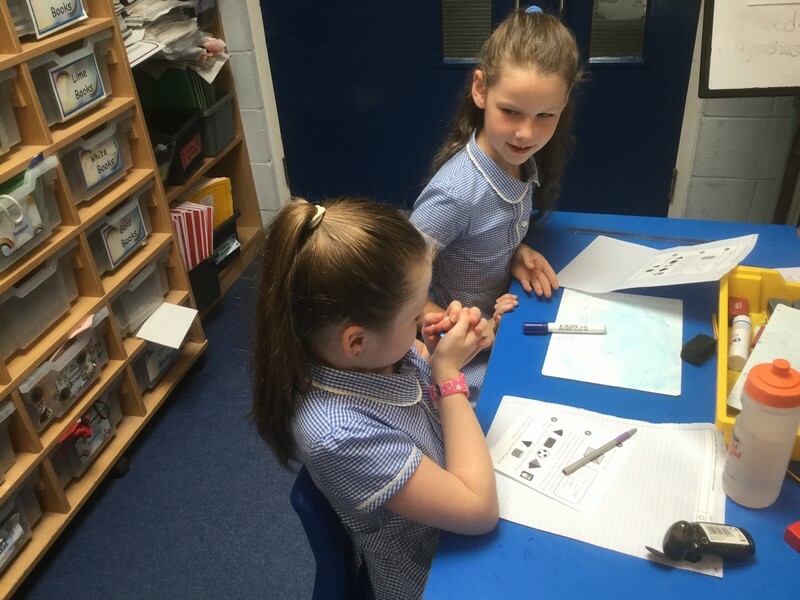 Today, children have been choosing a shape and describing the properties to a friend, to see if they can guess the shape, hidden in their hand!